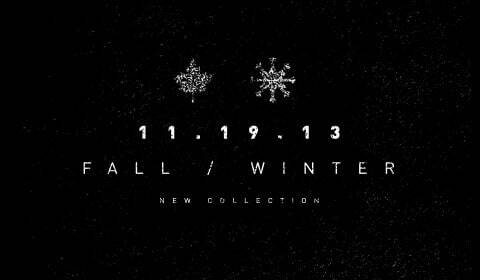 Fall/Winter collection being drip-fed at Labyrinth Clothing, starting now! Labyrinth Clothing are trying something a bit different with this release, putting out one new item each week to it to get a bit more attention rather than getting lost amongst the crowd. 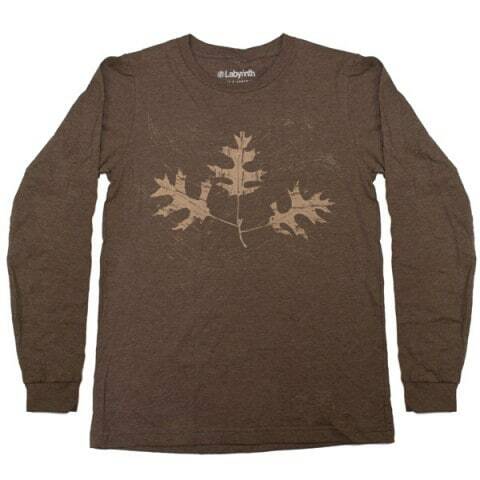 Things are being kicked off with this rather appropriately-timed fall leaves long-sleeve tee. It’s available now for $26 and I’m looking forward to seeing what’s up next. Previous post: The Open Theme competition returns at Springleap with a $1000 prize! 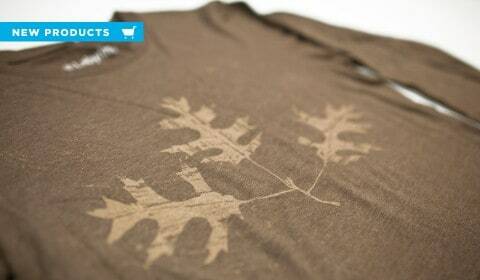 Next post: Go Ape drop another new tee, “Monocled Mustachios” by SockMonkee!